anyway, the top photo is the before photo of the first one i made. i regret adding the band, because it isn’t perfectly straight so it drives me nuts. i decided to make another one without the band, and that is the after photo. i had one skein of the wool left (about 100 yards) so i made a set of 4 basic round coasters and they are felting as we speak. 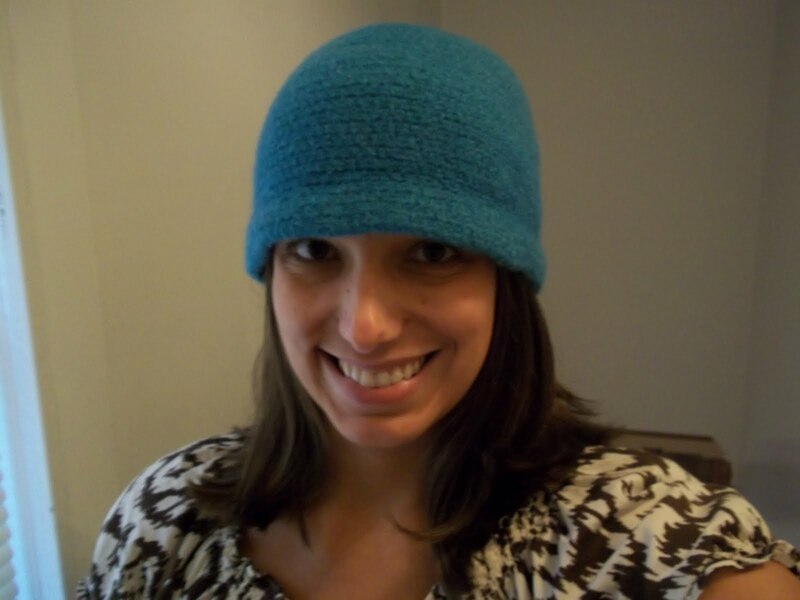 the pattern is the beacon street cloche by eleanor howe, and i got it on ravelry here. the pattern was sized very well, except mine didn’t flare nearly as much as hers. i adapted the pattern the second time to make it a bit bigger and to flare more, but it still didn’t make much of a difference. i wonder if there is a secret to blocking a cloche to get the nice roll at the bottom of the hat? mine hardly seemed to get any bigger so i folded it up to dry. mine didn’t get the nice felted look of hers – some stitches are still visible – but i didn’t want it to get any smaller. i think maybe a felting brush would do the trick on future projects? 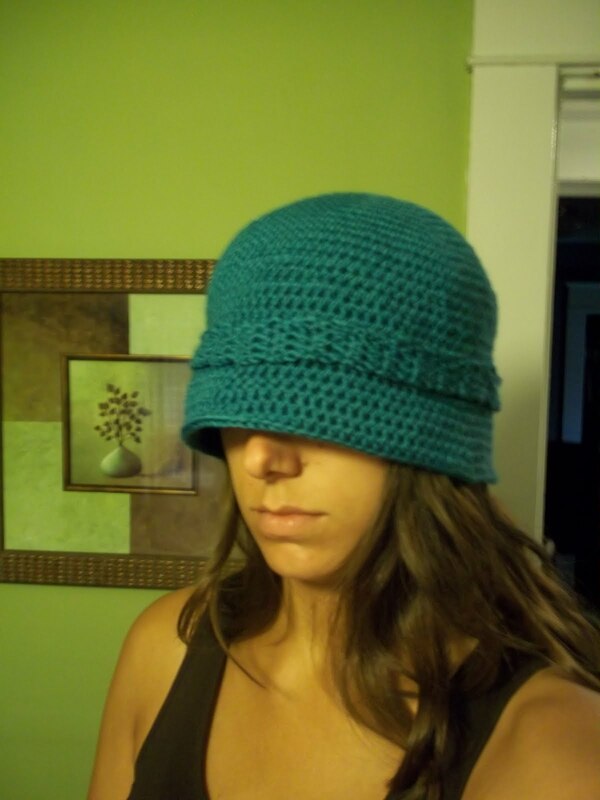 This entry was posted in Crochet and tagged cloche, crochet, felting, hat. Bookmark the permalink.